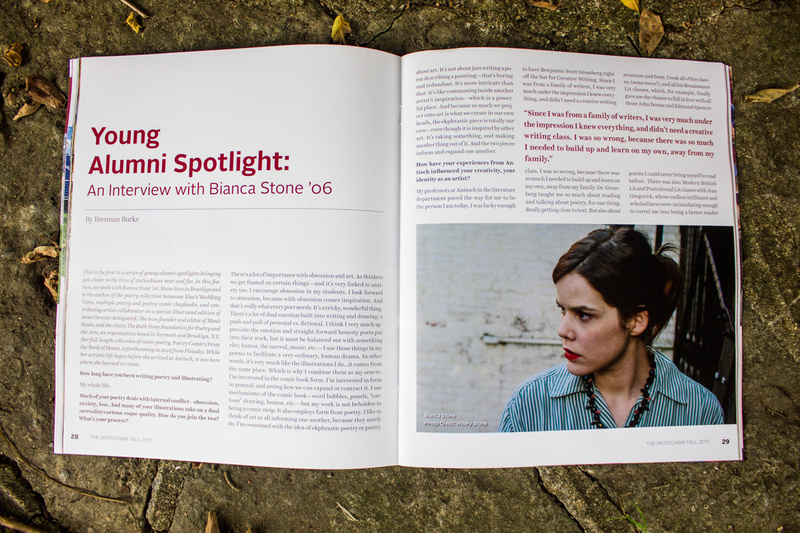 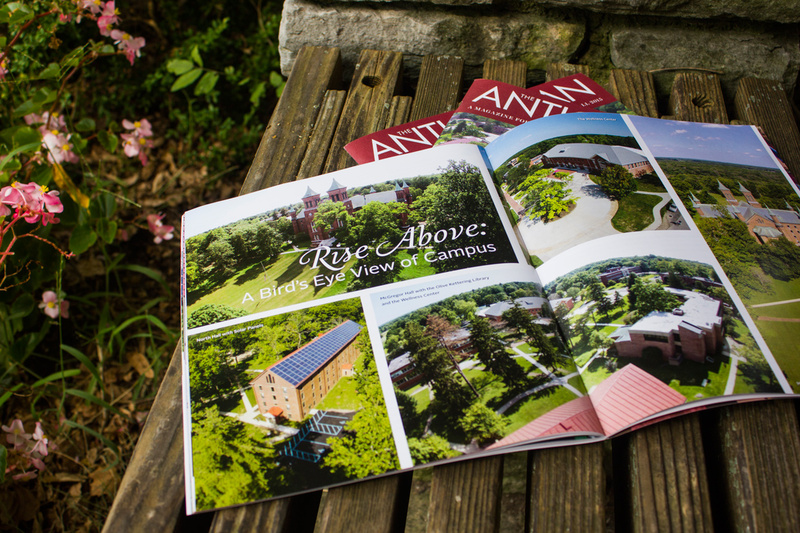 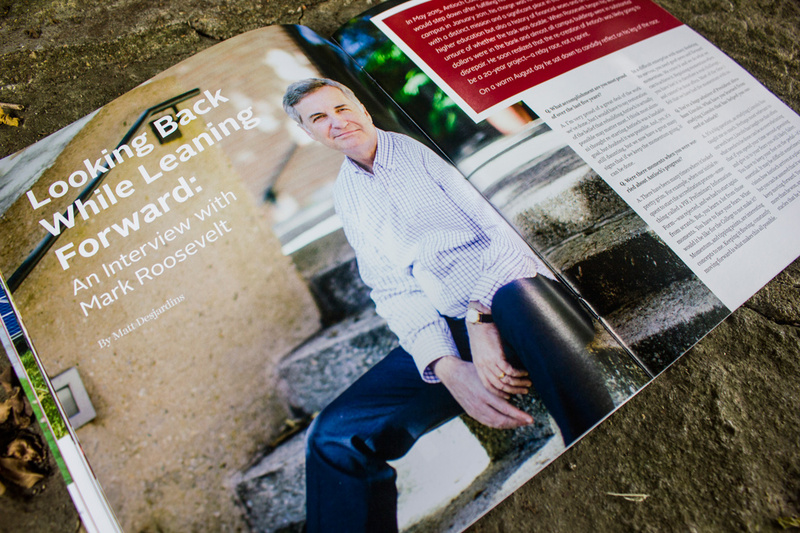 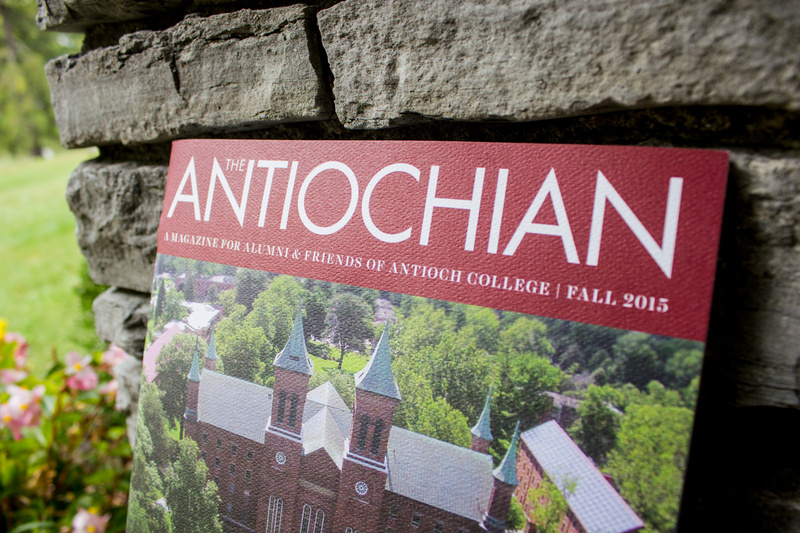 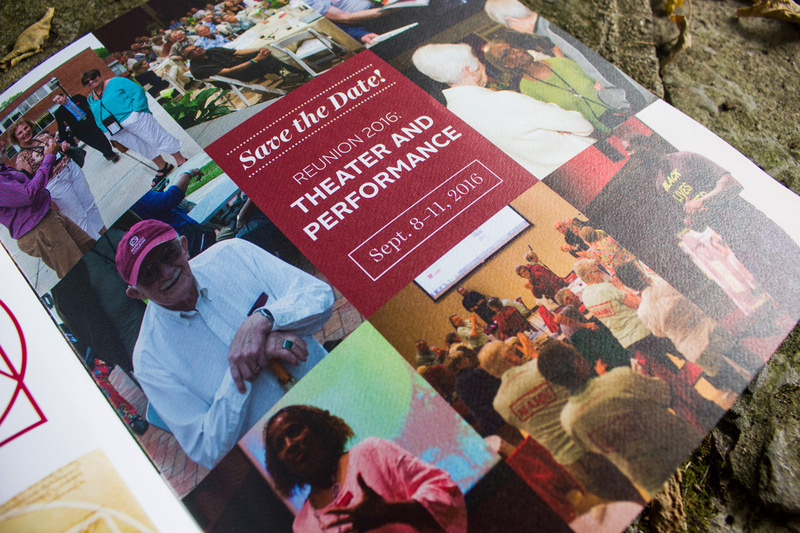 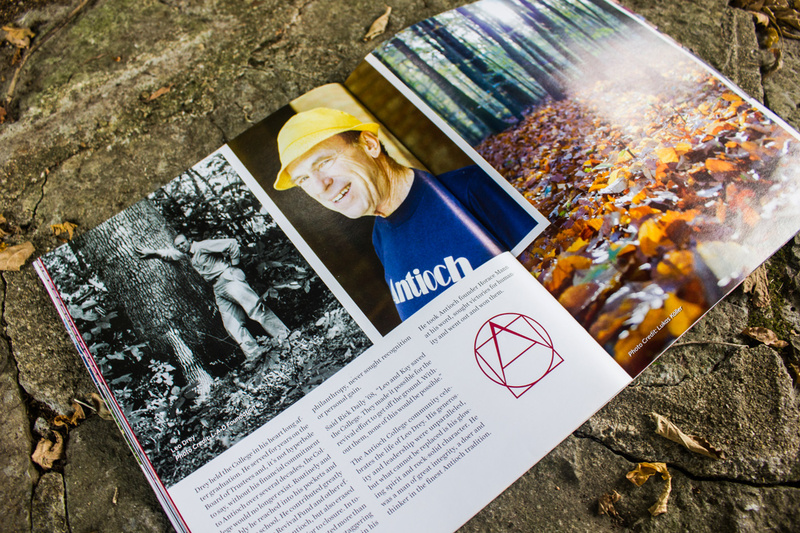 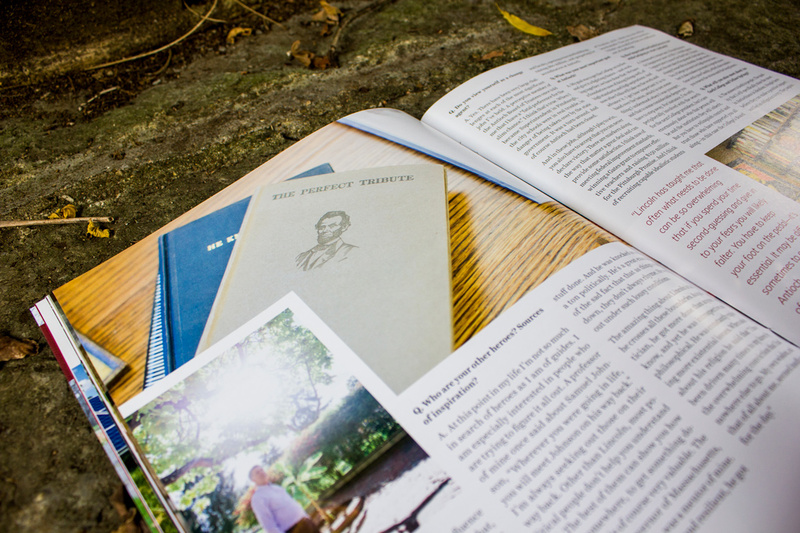 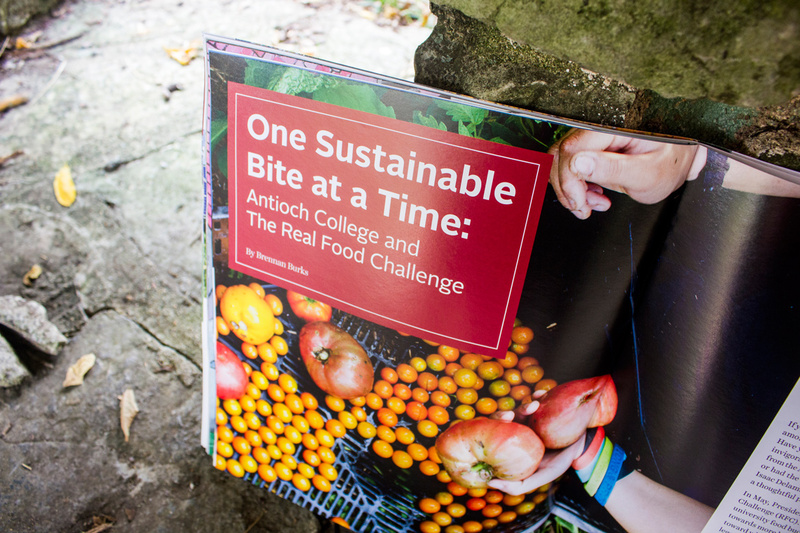 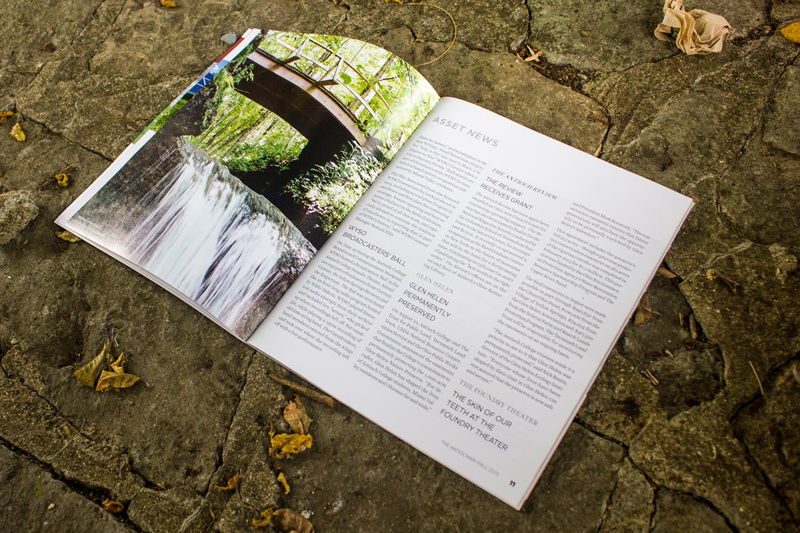 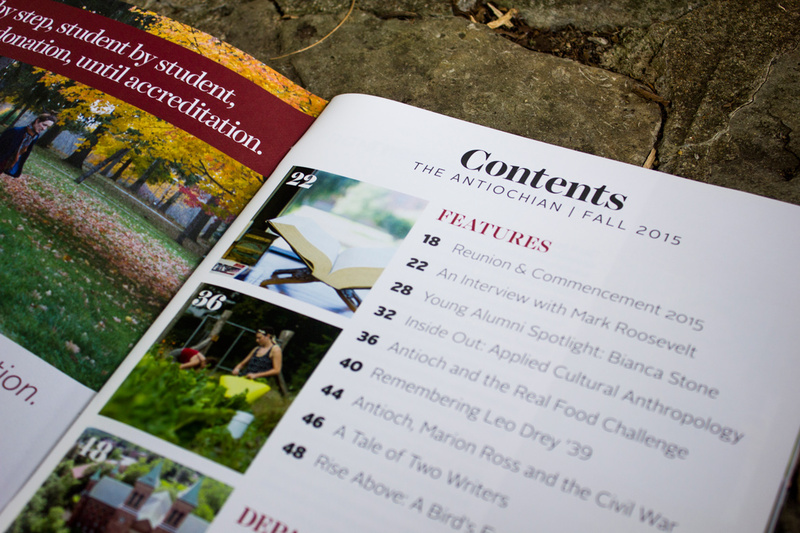 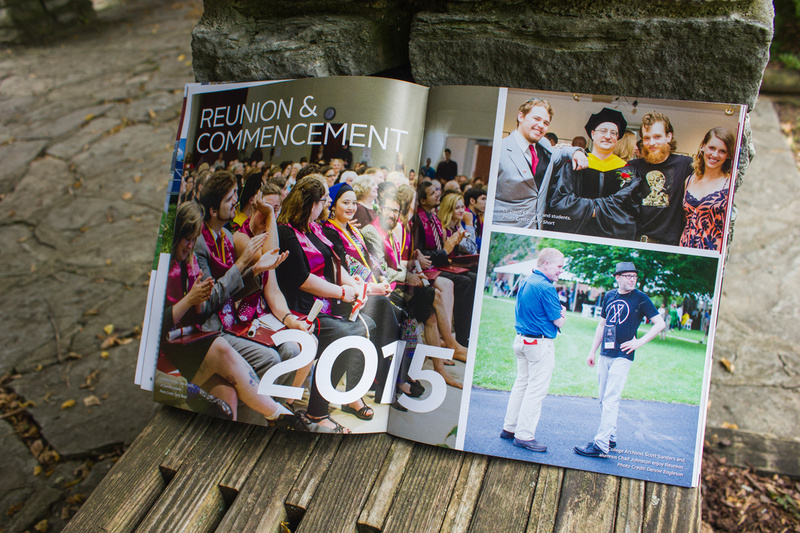 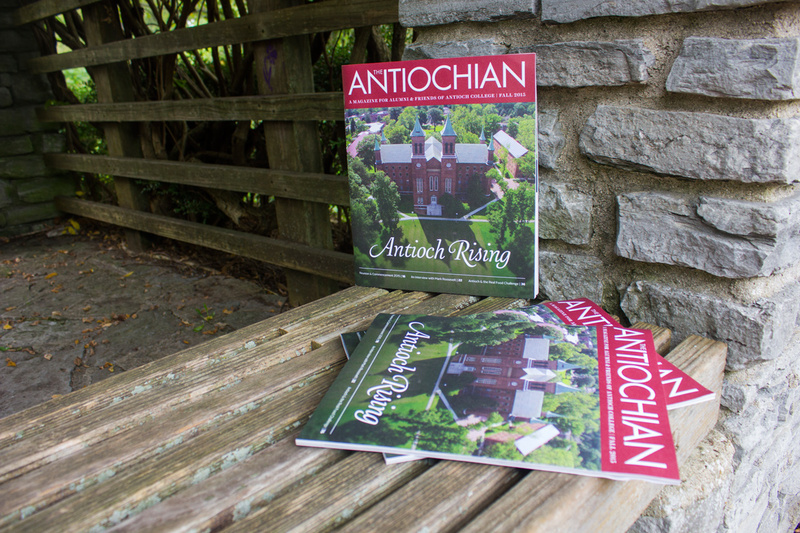 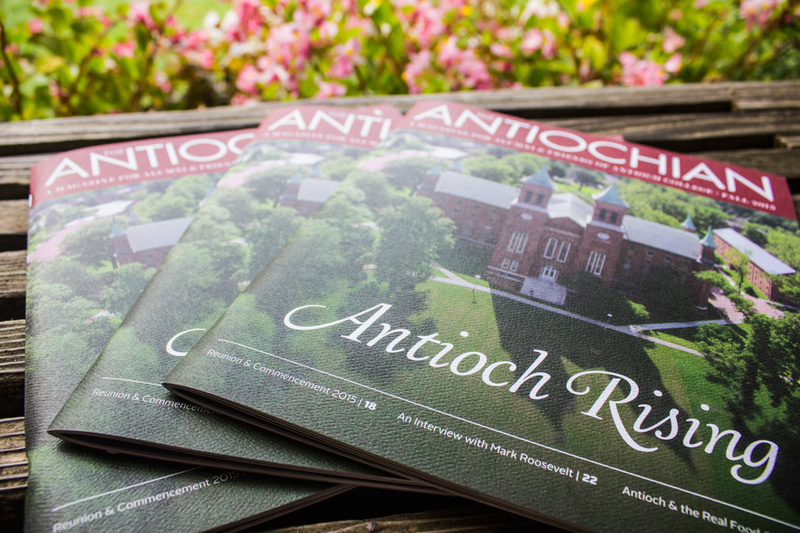 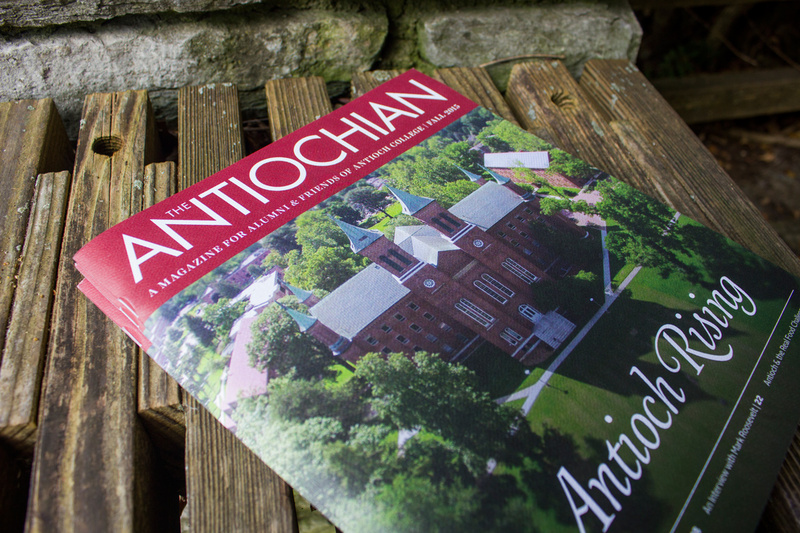 The Antiochian is Antioch College’s alumni publication which has existed since 1869 and has since been revitalized upon the college’s reopening. 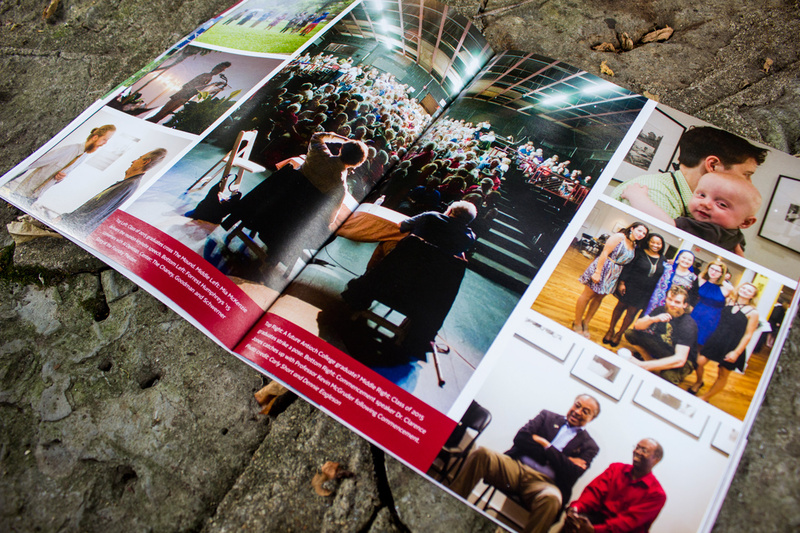 I refreshed the layout for the 2015 Spring/Summer issue, which required me to develop a template with a more structured grid for future issues. 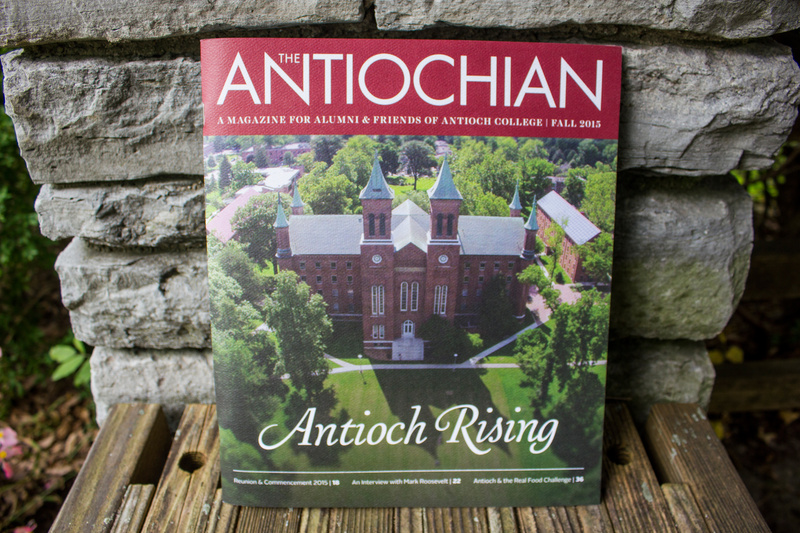 To view/read full issue, click here.